17 comments | First published June 6, 2014 , last updated April 8, 2019 . Reading time: 8 minutes. Tired of visiting your barber for just a quick trim? Then why don’t you get your own hair clippers? You do know that cutting your hair yourself is not rocket science, right? Okay, yes, it might look complicated at first, but all you have to do is attach a comb guard in order to cut your hair at the length you want and voilà – you’re ready to start buzzing! 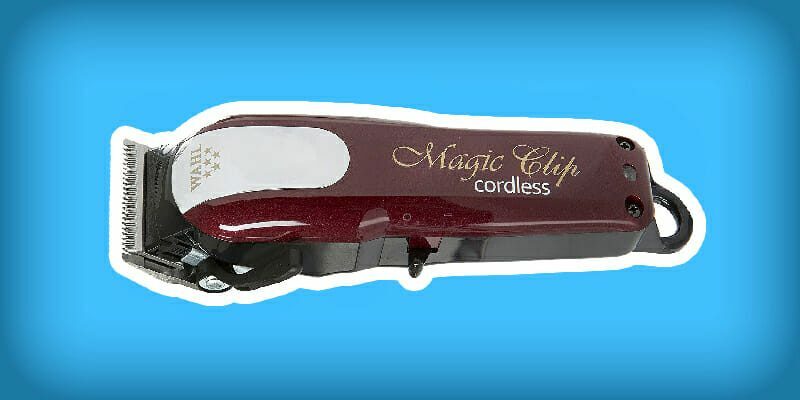 What’s the difference between corded and cordless hair clippers? Any experienced barber will tell you that cordless hair clippers will never give you nearly as much power as corded do. Corded clippers will probably always have a place on the market as well as in any serious barber’s toolbox. 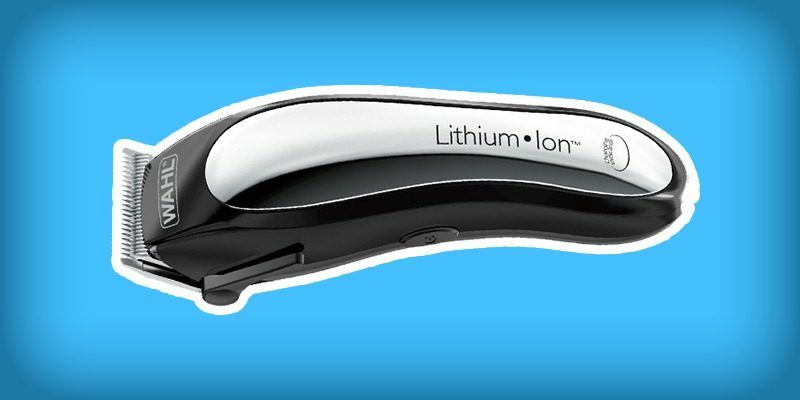 However, the sheer convenience of battery-powered hair clippers remains a strong selling point that also a lot of professional hairdressers buy into. 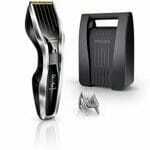 This market guide will help you decide what’s the best cordless hair clippers you should get for your needs, whether it be for your barber shop or simply to cut your own (or your family’s) hair. Hair clippers need to be powerful, precise, as lightweight as possible, and sturdy. 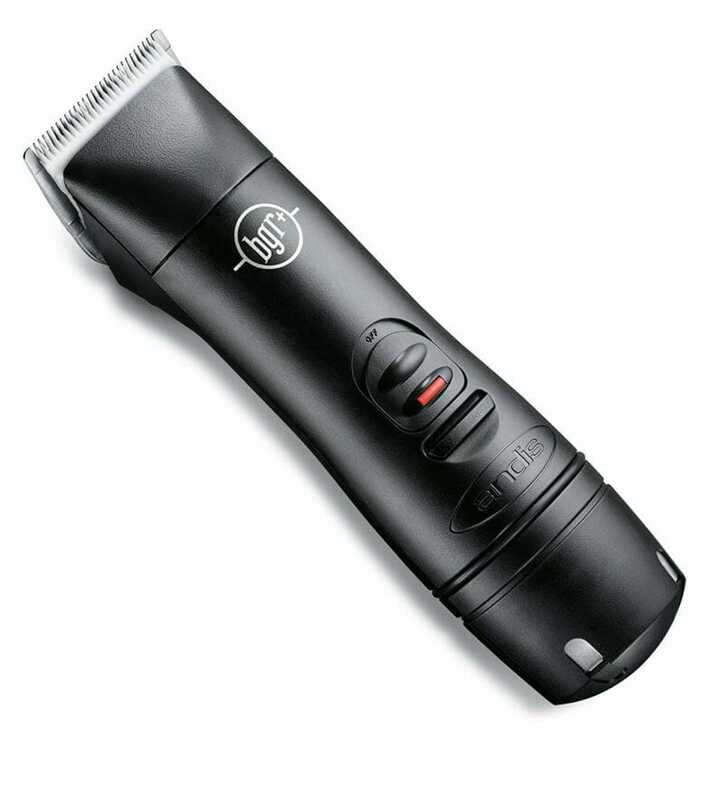 Cordless clippers add the dimension of battery, which needs to be long-lasting and fast to charge. As always, the lower pricing end will require some compromise on those standards, but we did our best to fish out the absolute best for the budget versions as well. This guide was first written years ago, and with each update we add new models that come out. A huge help in this are your thoughtful comments with suggestions for tools that you (the professionals as well as home users) use daily and swear by. Thanks and keep ’em coming! Let’s start with our top 2 picks for professional and home use. 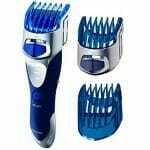 This Andis Professional hair clipper will buzz through your thick hair like few other hair clippers will. The battery lasts more than enough for completing several buzzes. It runs for one hour without losing its power and torque and it also needs one hour to be fully charged. It comes with a heavy duty storage case, so you don’t have to worry about the components; they’ll be protected, making this clipper convenient to take everywhere with you. The best part is that it’s quiet and operates very smooth, and weights only 1.1 pounds. If you’re willing to shell out a bit more, these are your top pick. 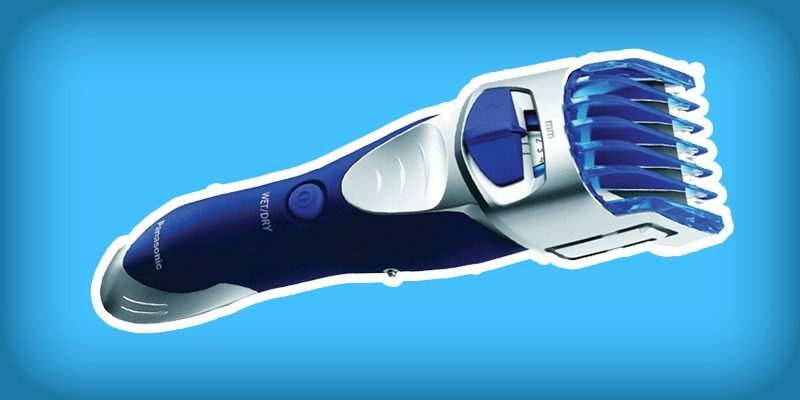 There was one complaint in the Amazon reviews about these cordless clippers though — click here to see what it was. Okay, so this doesn’t look like a standard hair clipper, but hear me out. If you’re cutting your own hair, this is one of the best as well as best-priced solutions you can find. It’s waterproof, easy to use, and makes cutting your own hair a complete breeze. It will run for 40 minutes before running out of juice which gives you ample time to style your hair the way you want it. It also comes with a set of 9 different length guards, and weights 1.1 pounds. These got a huge 4.5 star rating, and for a good reason. The battery lasts as long as 2 hours (Wahl promises 90 minutes). It has an extended blade cutting area that lets you cover more surface in less time. The buyers love this one at nearly 80% 5-star rating, but as always, there are a few caveats to it. Some complain about the clippers losing power after a few months of use. They also needs oiling if you want to keep them in the same state as they came in. Luckily, they are covered with the Wahl warranty so if something goes wrong with your pair, you may get them replaced free of charge. 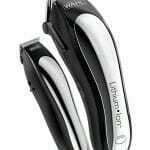 This clipper is at #1 at almost any list of best cordless hair clippers you will find online for this price. 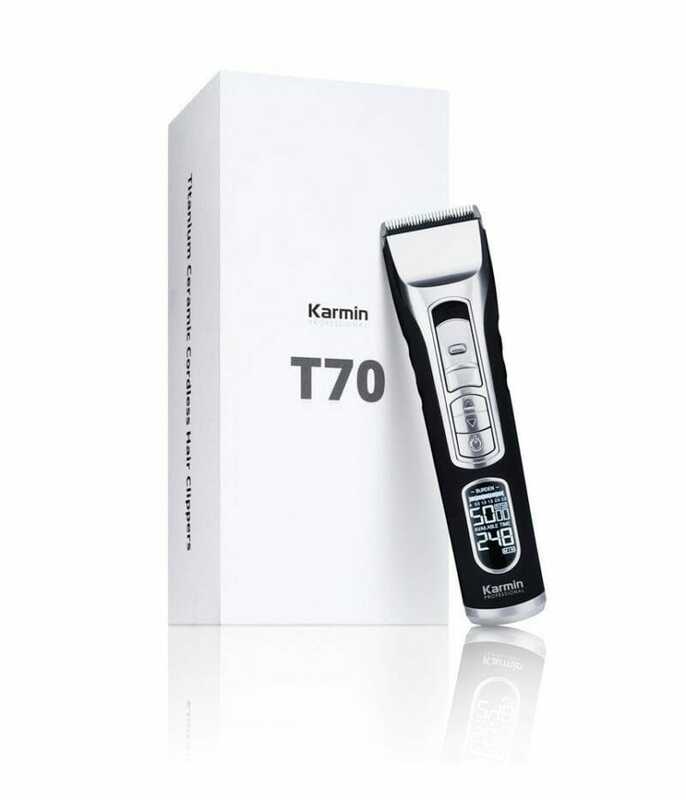 It’s powered by lithium ion technology and thus outperforms every other cordless clipper since it provides up to two times the run time. It needs three hours to be fully charged. It also prevents snagging, uneven cutting and pulling and includes multi-cut clipper, detail trimmer, blade guard, two hair clips, soft storage case, barber comb, cleaning brush, styling comb, scissors, blade oil, left/right ear taper, barber cape, ear trim guide, eyebrow guide, and full color instructions. Oh, and the best part is that you can charge the battery in 15 minutes for a 12-minute use. It is a bit heavier than other options though – 2.2 pounds. Click here to review all the accessories you get with these. These cheap clippers hit a sweet spot between price and value. They are a good compromise if you’re not quite ready to shell out for an expensive pair of Andis, but intend to stay with the brand as the premium Magnetic guards as well as the standard Andis blades will fit this tool spot-on. At some point in the future, swap this machine with a more expensive one and you can continue using all your old accessories. Besides, they aren’t very heavy either, only 1.5 pounds. Great for a start! 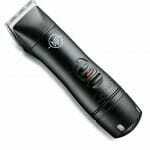 The best part about this hair clipper is that you can use it wet or dry. It has a 45° blade that has comb attachments, rubberized grip for an ergonomic design and convenient use, and replacement blade and charging stands are also included. The whole piece weights 1 pound. 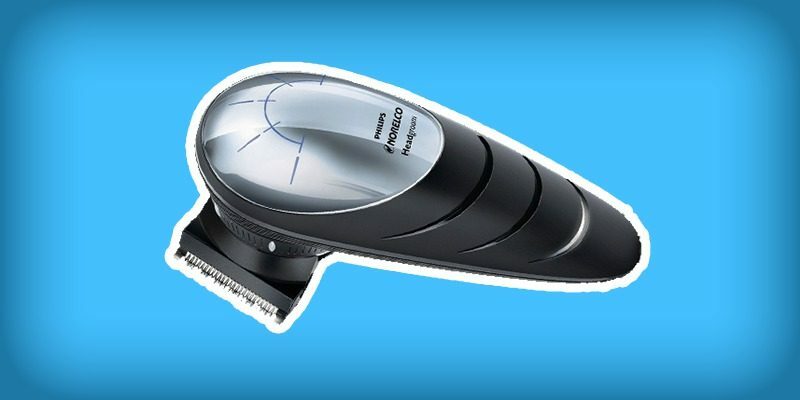 This hair clipper from Panasonic will make you look and feel your best. The cleaning up is a breeze – you just ran water over the blades and let it dry. Easy-peasy. This one is great for hair as well as beards. Click here to see what other people who were on the fence about this product have to say — should you buy it or not? 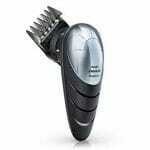 This cordless hair clipper from Philips has a 180° rotating heads, so you can reach the most difficult spots. Giving yourself a perfectly precise and even haircut is easier than ever. It also has 13 length settings from 0.5 to 15mm, precision comb (if you want a short buzz hairstyle), self-sharpening blades, one-hour charging and one-hour operating. This hair clipper has one of the best ergonomic designs of any clipper currently on the market, weighting only 0.8 pounds; you know what they say: form follows function. 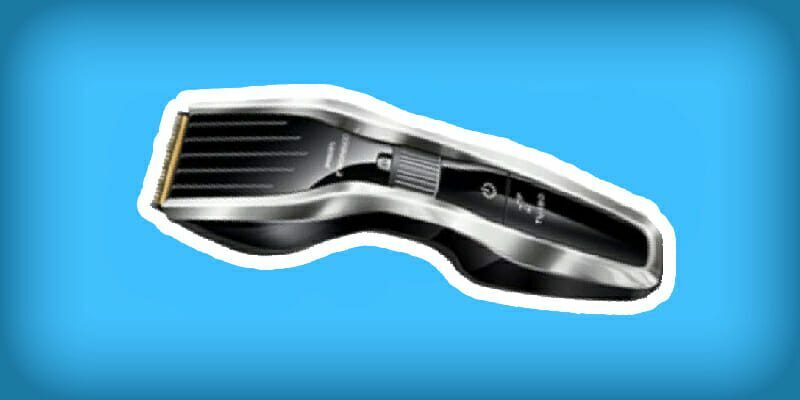 Meet one of the most popular Philips hair clippers. If you’re looking for something to use at home, and value ergonomics and ease of use, you’ll like these. They allow you to change the length of the guards with one hand, while you’re cutting hair! They’re also easy to clean. Total weight: 1.4 pounds. 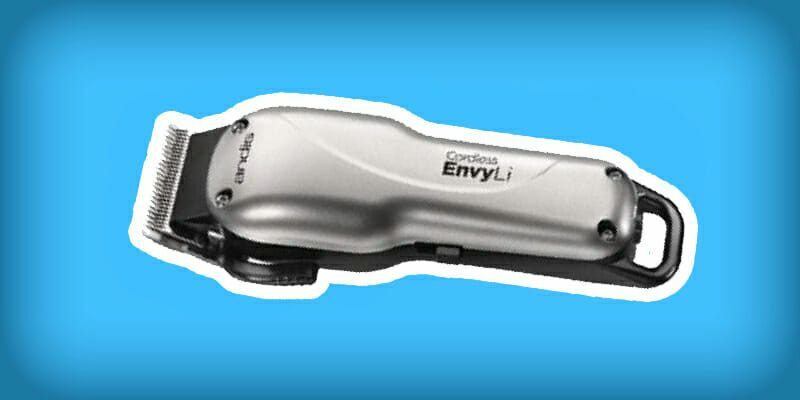 This tool can be used to cut hair, but also to trim your beard, and even body hair. You can use these charged or plugged in, which is very handy if you forget to charge them! These have a fantastic battery life, lasting barbers as long as a full week before needing a 3-hour charge. On the other side, they weight 1.8 pounds. They feature ceramic blades that don’t get dull as fast as steel ones and don’t heat up as much either, this tool had to be mentioned in this list. These Korean made clippers are a new kid on the block that may very well become a big player in the field. Only time will tell! 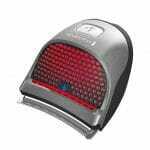 Selecting the best cordless hair clippers wasn’t easy because of the myriads of products available on the market. 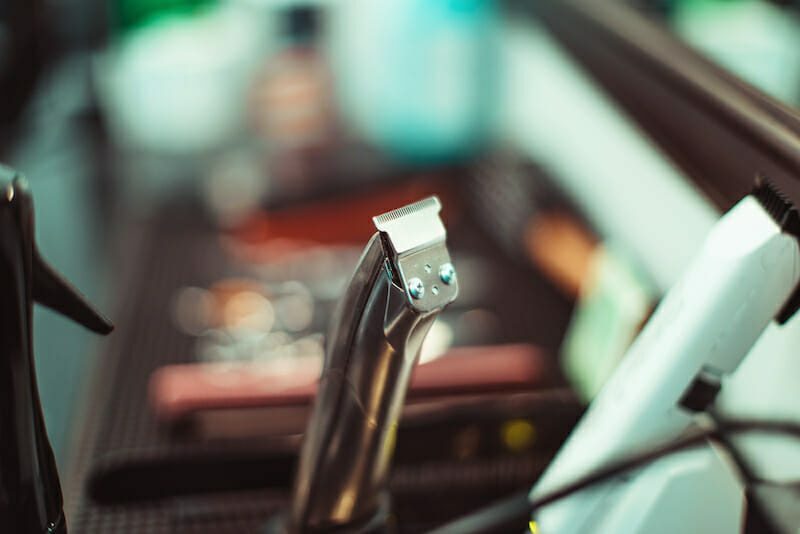 However, we managed to compile a list with the most popular clippers currently on the market to help you choose the right clipper that suits your budget and lifestyle. Hope you enjoyed our selection and that you’ve found the right cordless clippers for your home hair-cutting endeavours. Next, you may want to look at different haircuts that can be done with just clippers. 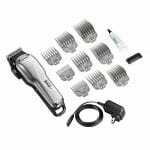 Looking for even more hair clipper reviews? You mention on one of the qualities is that it is as lightweight as possible. 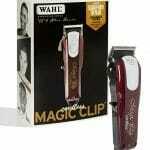 You do not tell the weight or lightest clipper of the bunch reviewed. Please advise as to the lightest rechargeable clipper. Have health problems and the weight is a selling factor for my use. Thanks. Thanks for noticing, Margaret! We’ve updated it on the post. Hope it helps! I am looking for a medium priced hair and beard trimmer for my 97 yr old father who can do some of the shaving and trimming by him self. He is not able to clean it by himself though. It needs to be relatively easy to clean by my 90 yr old mother. Would like it to be corded and cordless Wand have a good warranty. Licensed Barber here. I use Andis Masters, and Andis T- Outlines for a reason. They’re powerful because they’re plugged in. Buying anything other than those three will be a straight up crap shot. Good luck. I have a Wahl 9916 bought on the recommendation of friends, and believe me I regret buying it from the first cut. Hence I am scared to go for another Wahl even though it’s number 1 here. Which low cost trimmer above is the best for thick hair and thick beard please? Hey, thanks for stopping by. If you want good quality, you’ll probably want to invest a little more money. With hair clippers, “you get waht you pay for” really rings true. That being said, I’d still stand by the Wahl 79600-2101 mentioned in the post. Hope I answered your questions! The Oster Juice you have listed at#3, is not $130.. It runs $450-$500..